Very nice, but tell us a bit about it. You have the Bus, use it, enjoy nature! I bought it from Stuart. It has the 2L 8V AGG motor. Very impressed with the motor. 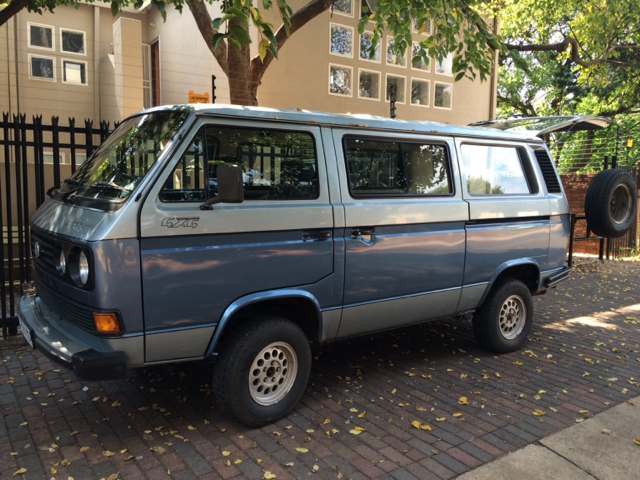 I have wanted a Syncro since I was a kid. Most of the Syncro buses I looked at were neglected or to much rust. It took me a long time to find this great example with the help of Stuart at Syncro Hospital. Big thumbs up to Stuart and the hospital team. I have a very similar bus (or WAS similar) from Stuart and am very happy with it. (04-19-2016 11:51 AM)Camperholic Wrote: I bought it from Stuart. It has the 2L 8V AGG motor. Very impressed with the motor. I have wanted a Syncro since I was a kid. Most of the Syncro buses I looked at were neglected or to much rust. It took me a long time to find this great example with the help of Stuart Syncro Hospital. Big thumbs up to Stuart and the hospital team. Very nice. Would have loved an original looking one like that. Just love it. Perfect colour! Congrats bud. I remember 20 years ago my best friends parents bought a two tone blue Syncro and that vehicle is what sparked my passion for theses buses. I wonder how many two tone Syncro's are out there. I often see one in Newlands. 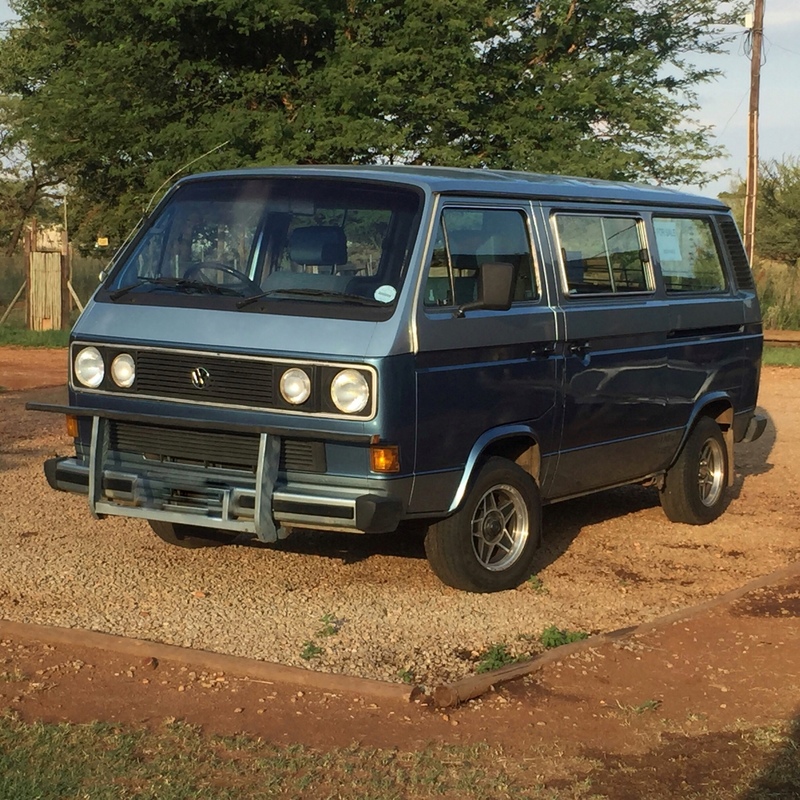 (04-21-2016 08:54 AM)Camperholic Wrote: I remember 20 years ago my best friends parents bought a two tone blue Syncro and that vehicle is what sparked my passion for theses buses. I wonder how many two tone Syncro's are out there. Current time: 04-20-2019, 06:49 AM Powered By MyBB, © 2002-2019 MyBB Group. Theme created by Justin S.